Deep in the Texas desert, Moon lives with her Brothers and Sisters. They’re safe, protected by the Fence and Father John. Because Father John knows what’s right and what’s wrong. But then Nate arrives from Outside, stirring doubt…and suddenly Moon’s world is on fire. But what happens after? What happens when you lose everything you’ve ever known? 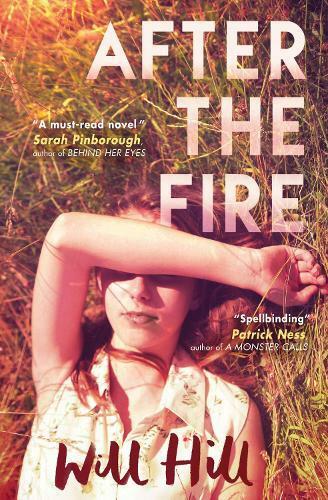 Powerful, gripping, and beautifully told, bestselling author Will Hill’s After the Fire is a novel about love, hope, loss and, ultimately, courage. The courage to ask: Who can I trust? What is the truth? And is there any way back when everything you know is gone?